Now is the perfect time to pamper yourself or a loved one. 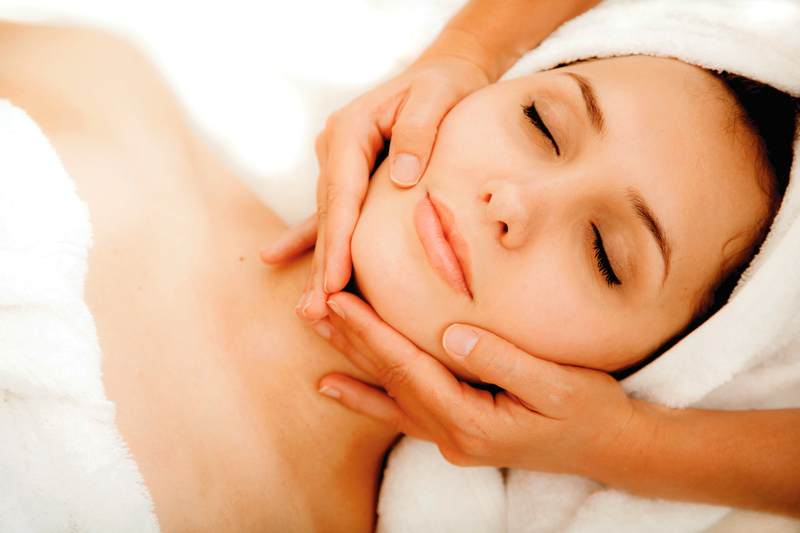 Take a look at our Treatments and Gift Vouchers, or book now via our online booking system. Our treatments cover nails, eyelashes, eyebrows, waxing, massage, facials and tanning. We offer a free consultation, but if you know exactly what you’re after take a look at our Treatments and Pricing page. Sometimes it’s just as nice to spoil someone else as it is yourself, although we're not sure everyone would agree! Why not treat someone to a Belle’s Boutique Gift Voucher, click here for more information. Why not have Belle’s Boutique all to yourself! We specialise in Pamper Parties for ages 5 and over for every occasion. Whether it’s a birthday party, or a much needed start to a Hen Night, then click here to contact us.